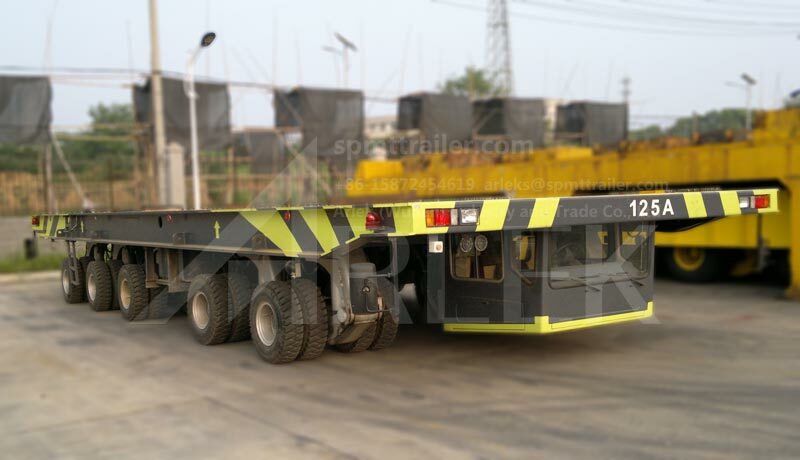 The self propelled platform flatbed transporter(flatbed trailer,flatbed truck) has the function of hydraulic driven, multi-mode steering, hydraulic lifting, whole vehicle synchronous lifting and multi transporter cooperative work. 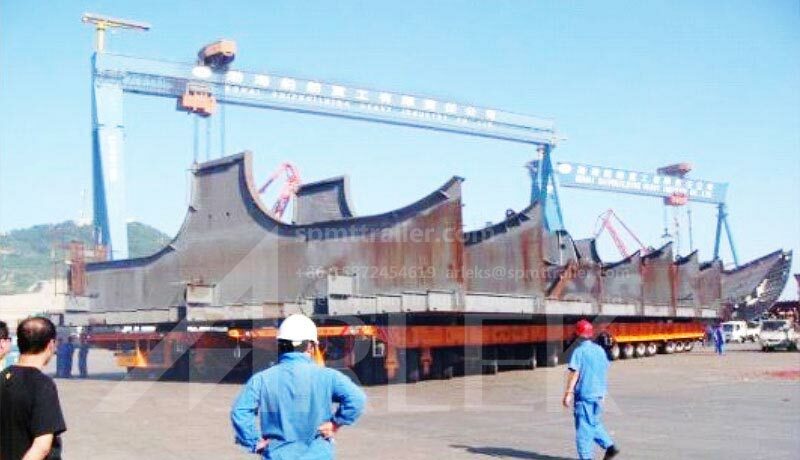 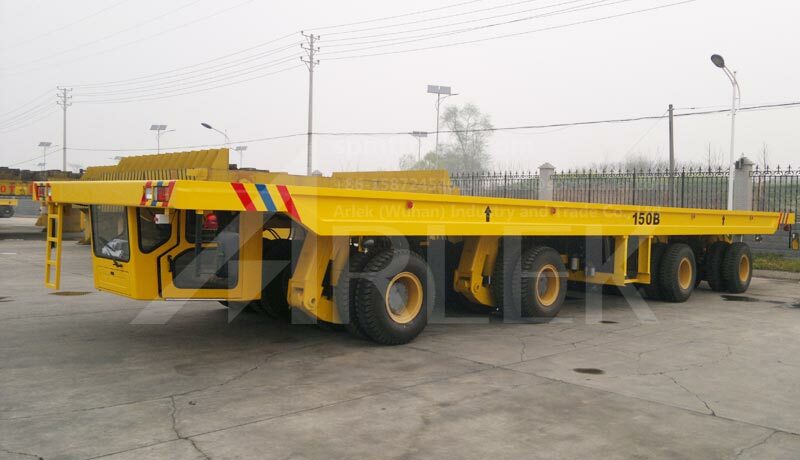 The self-propelled platform flatbed transporter, which is divided into series A, B, C, G and Y, is mainly used in the fields of ship building, bridge construction, metallurgy, oil field and etc. 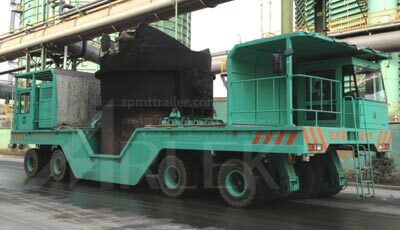 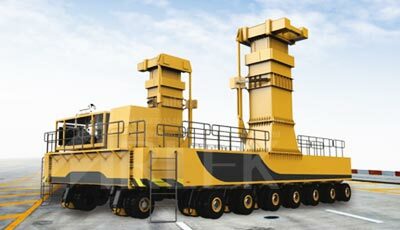 The load of a single axle line can be 32 tons, 48 tons, 64 tons and 76 tons. 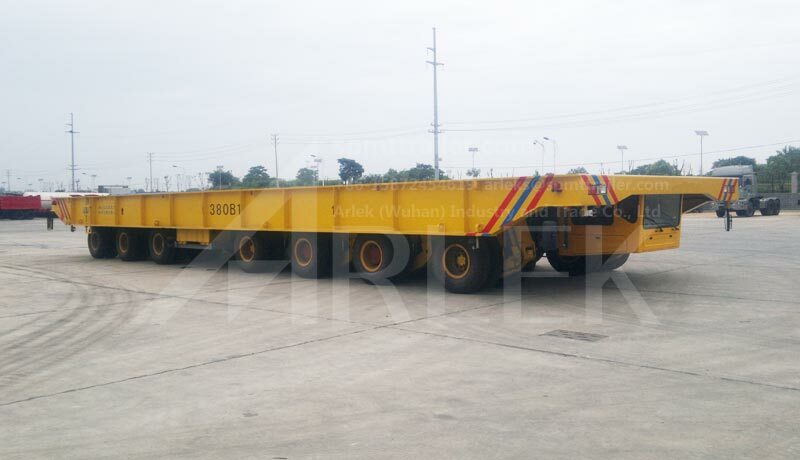 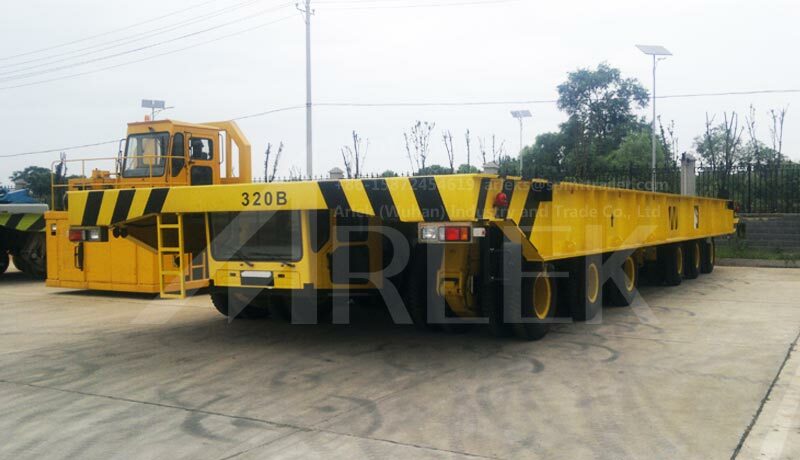 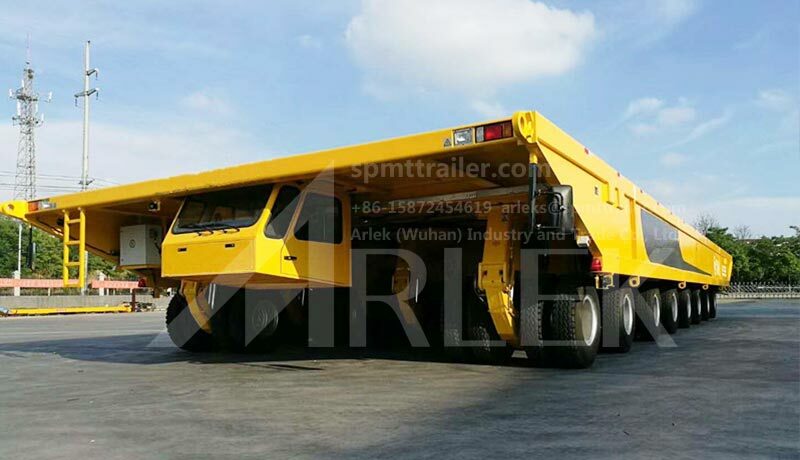 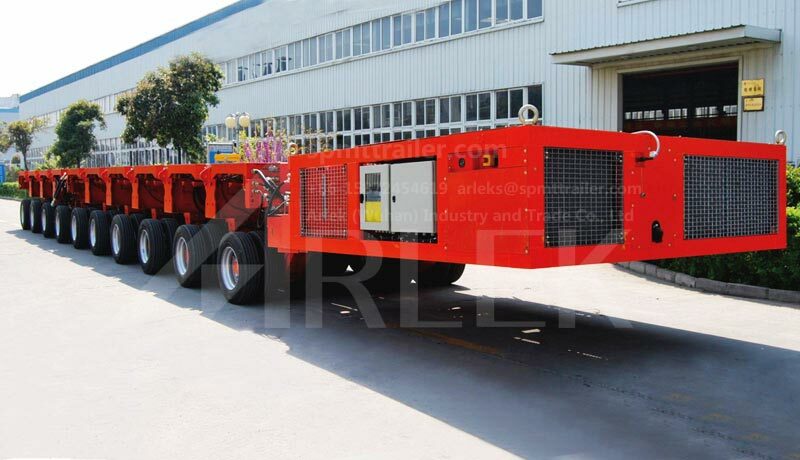 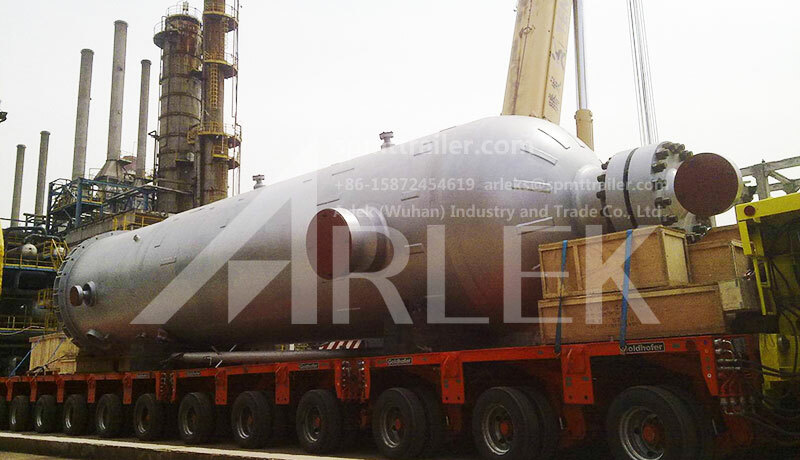 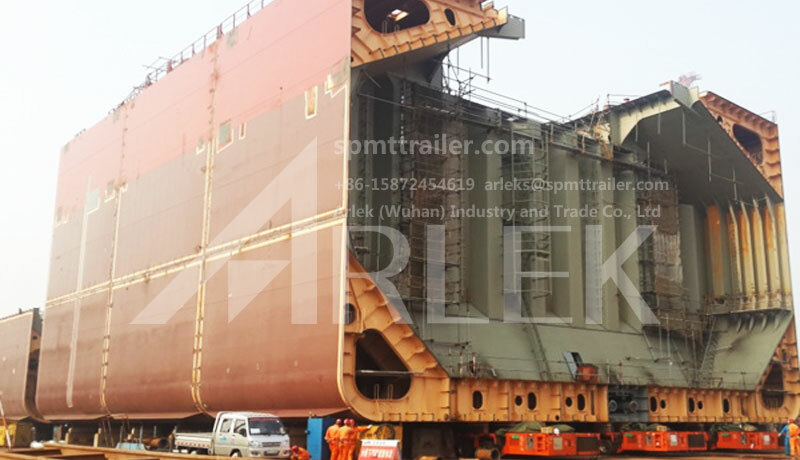 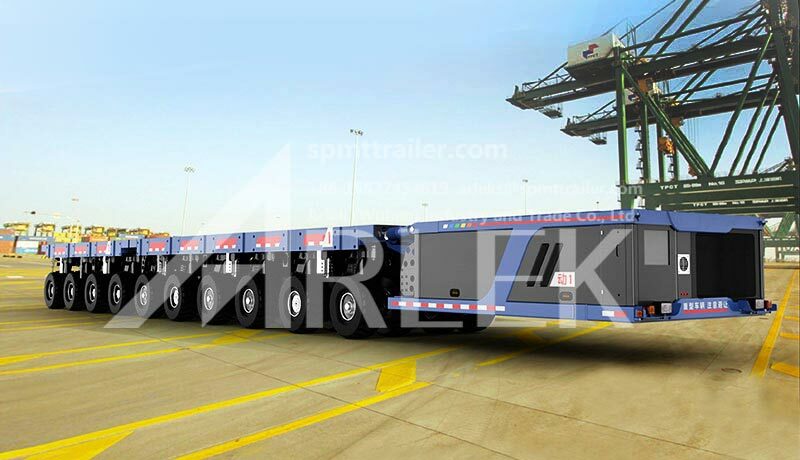 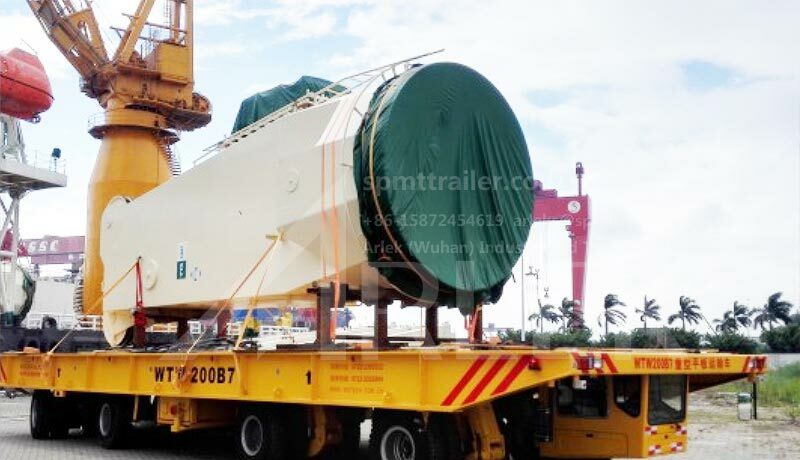 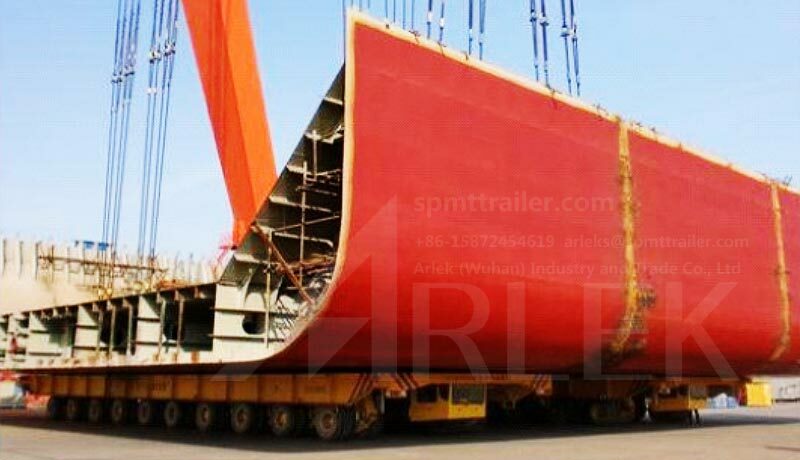 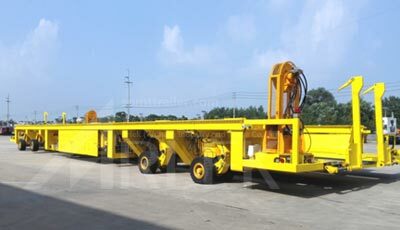 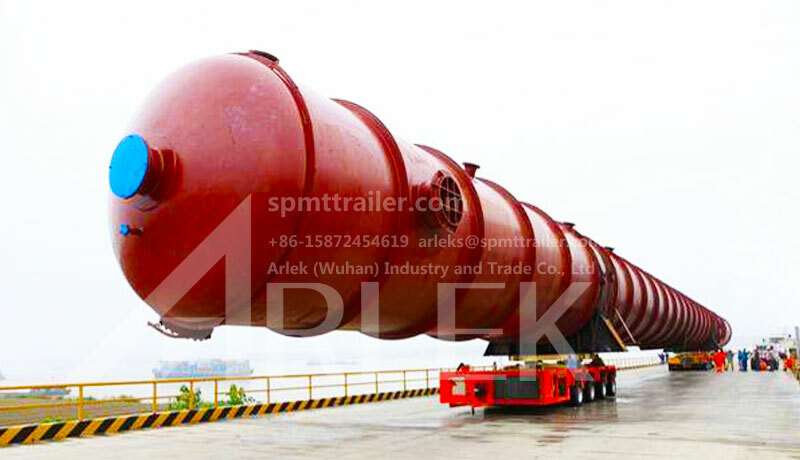 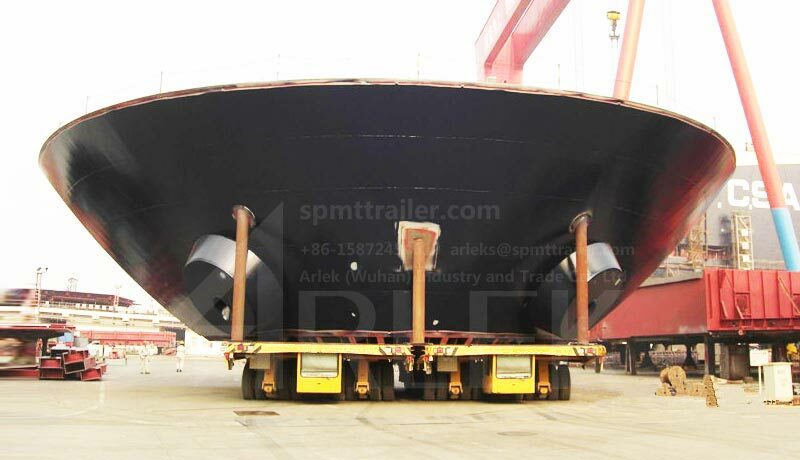 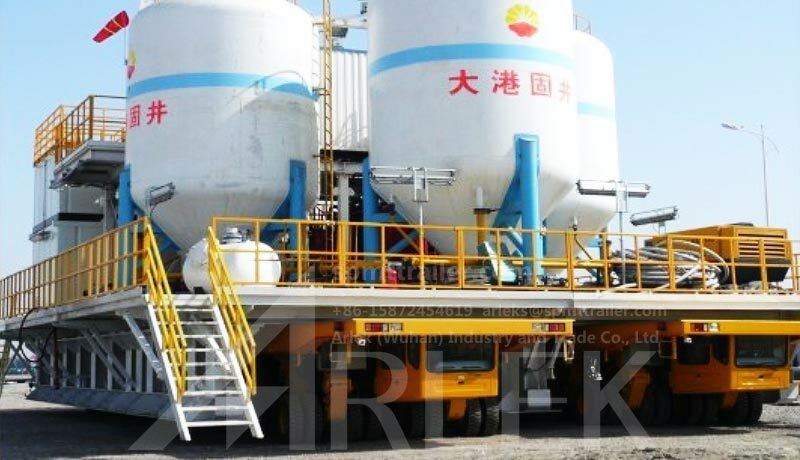 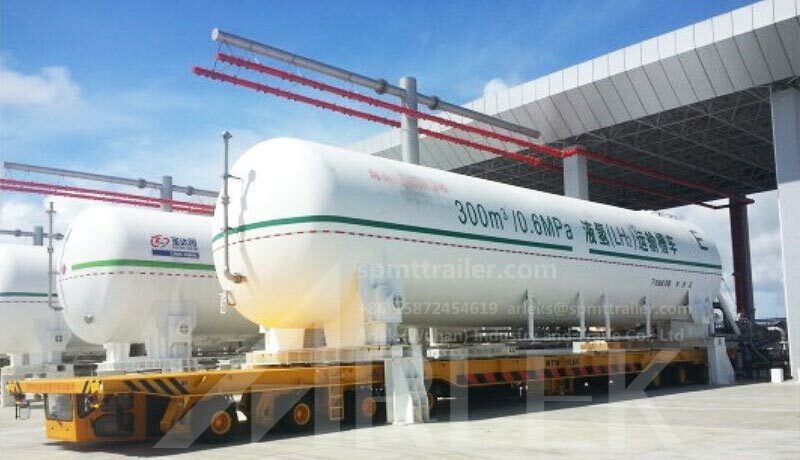 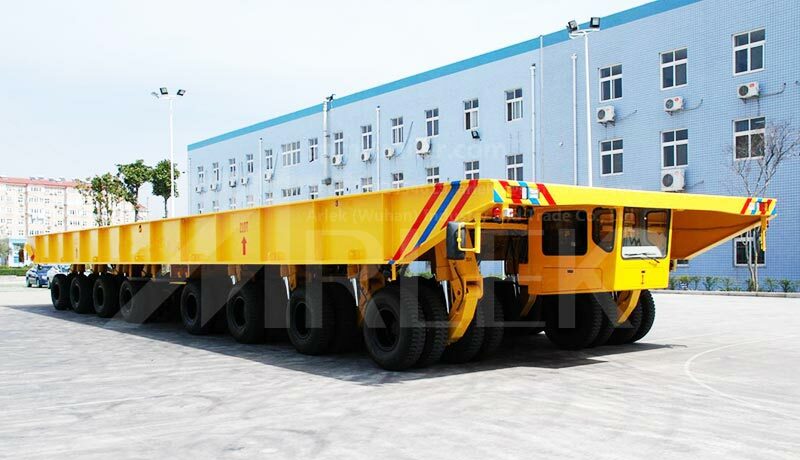 The self-propelled platform flatbed trailer has the multi-mode independent steering system and the load of a single transporter ranges from 35 tons to 1000 tons; selection of coupling mode function can make multi transporter cooperative work and the load capacity can be up to thousands of tons. 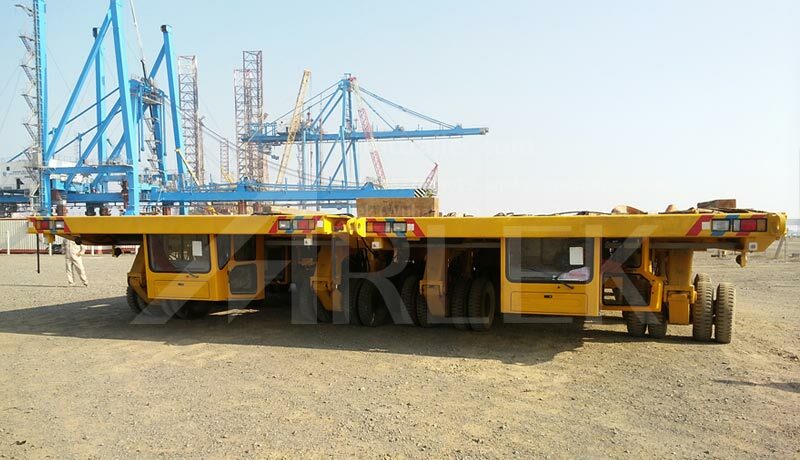 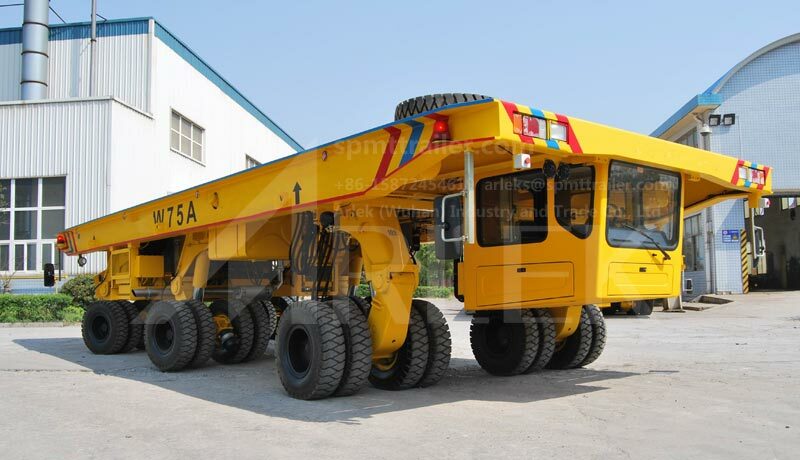 The self-propelled platform shipyard transporter truck has the function of hydraulic driven, multi-mode steering, hydraulic lifting, whole vehicle synchronous lifting and multi transporter cooperative work. 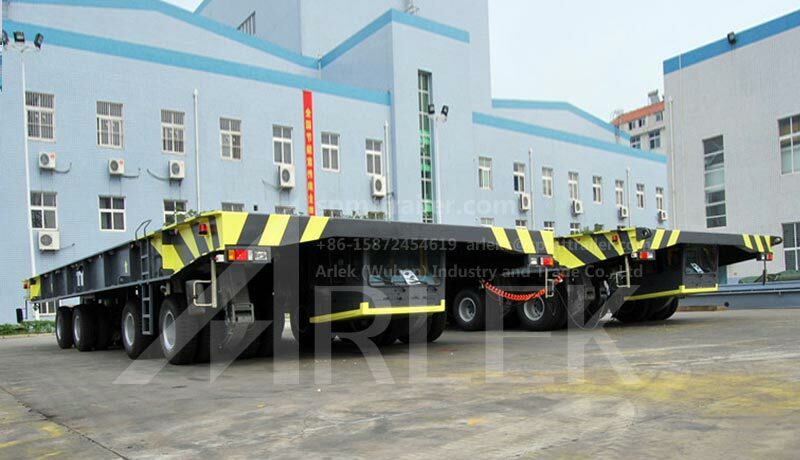 The self-propelled platform flatbed truck has been widely sold to large-scale ship building enterprises in a dozen of provinces and municipalities in China including Shanghai, Zhejiang, Guangdong, Sichuan, Hubei, Dalian, and exported to foreign countries such as Norway, Korea, Vietnam, India, Bulgaria, Kazakhstan, Holland, Malaysia, Bahrain, Singapore, Brazil and etc.